Nomura, a global financial services group based and originating in Asia, prides itself on its deep roots in the continent and understanding of the markets there. Since its inception in 1925, the company has been helping to connect Eastern and Western investors and businesses. 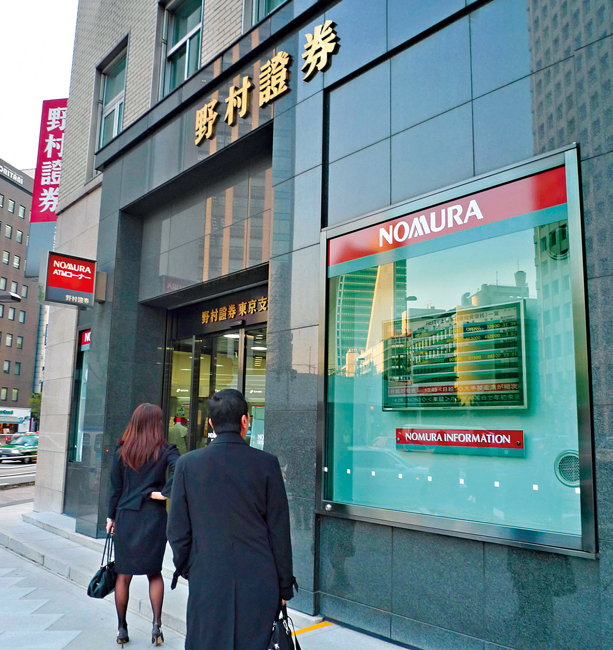 Nomura works in the areas of wholesale, retail and asset management, and has been recognised for its strong client based and sophisticated finance technology, among other specialities. The organisation is focused on creating a responsible and sustainable business, to provide ample success for future generations, as well as building trust with local communities, society and stakeholders.